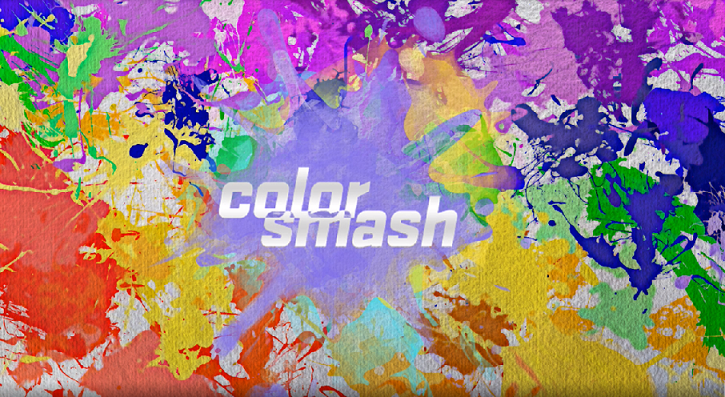 Color smash program - Limited event! If we do weekly squads after friday will we get series 5 torphies instead of series 4? Or is this something that can be done twice in a week? If i complete before friday and get series 4 trophies and then it rolls over can i do it again to get series 5 trophies simliar to the way it works every 10 levels how u can repeat daily objectives twice in same day.